Look at this beautiful baby. 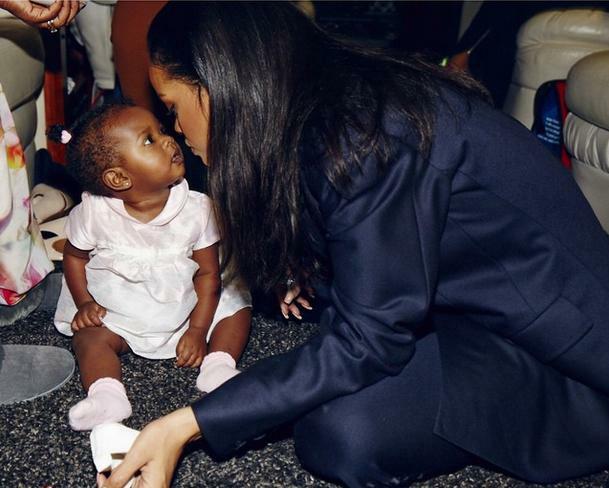 This is Rihanna’s niece Majesty. She took her to the Grammy’s this year. The only toddler I know with VIP access and a permanent key to Rih Rih’s heart.